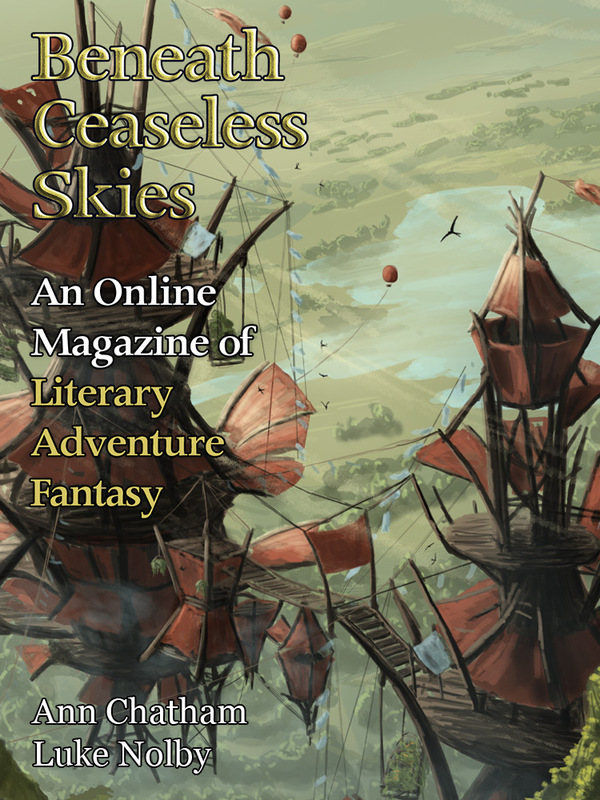 Mortal Eyes, by Ann Chatham, appeared in the June 23, 2016 issue of Beneath Ceaseless Skies (Issue 202). Pro: She accomplished the task they set her and comes home intact. She has earned some sort of gift for her son--a fair price, as the Queen said. Con: We have no idea what kind of gift it was, nor whether it's a good thing or a bad one. Other than that, the story is completely linear; she goes off with the Hunt, her knife works, she returns successful.